The festival takes place this Saturday, April 13, from 11a to 3p at Harris Lake County Park. 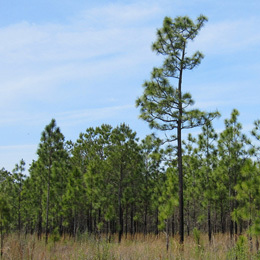 Longleaf Pines by Chris M Morris, licensed under the CC BY license. This entry was posted in Action, Animals, Crafts, Fire Engines, Trucks, Diggers, Food, History, Nature by daddyweekly. Bookmark the permalink.